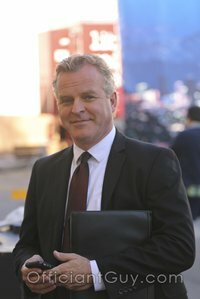 Being wedding minister in Los Angeles County for many years I have officiated wedding ceremonies of all kinds all over Southern California in many Glendale Wedding Locations. 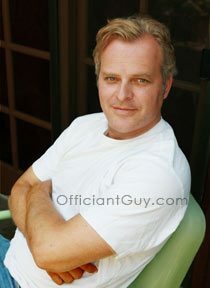 I can perform a civil ceremony or a religious ceremony, all over Los Angeles County and Orange County. I can also issue you a marriage license in Los Angeles County. 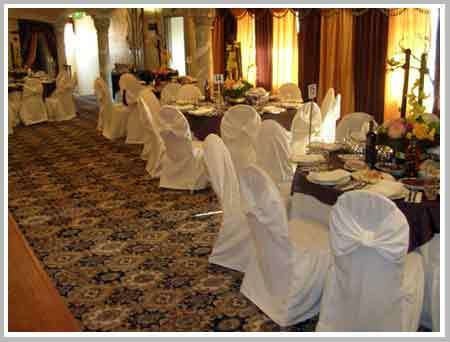 Consider Ani Banquet Hall, a wonderful Southern California wedding venue that you might consider for your wedding. Or if you are interested in a more casual wedding ceremony, give me a call and we can discuss the many options for your wedding location. 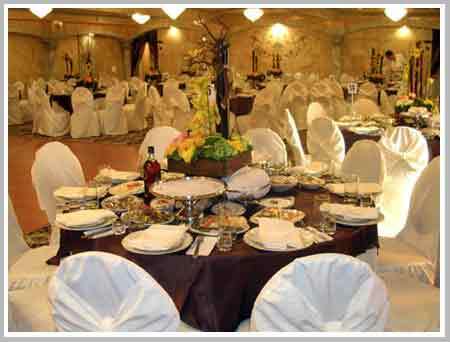 If you are planning a religious or civil wedding with as many as 220 guests, this beautiful Los Angeles banquet hall will impress your guests with stunning facilities and wonderful catering. Ani Banquet offers personal chefs, experienced wedding planning, a dance floor, light shows, and a variety of customized options. If you are hoping to have a Glendale wedding ceremony consider a wedding ceremony at the Ari Banquet Hall brought to you by this Los Angeles Wedding Officiant, the Officiant Guy.